Stock up on toothbrush heads. 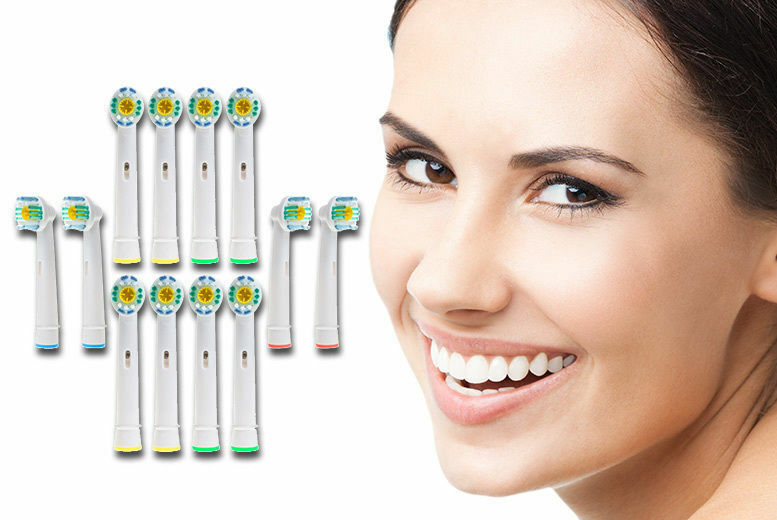 Specifically designed for a 3D clean to assist with teeth whitening Compatible with almost all Oral-B oscillating and rotating toothbrushes*. Ensure that you’re fully prepared for any dental eventuality! Soft bristles for a gentle clean.